We carry out deep cleaning for window frames and supply this service in the South Wales and Bristol areas. 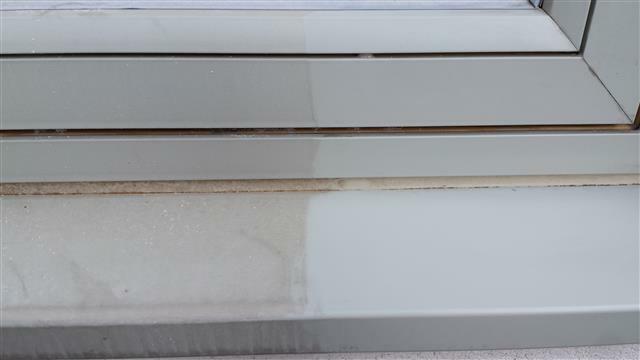 By using solvent based cleaning chemicals and other specialist cleaning chemicals we can restore the window frames of a property back to it’s original glory. We are based in South Wales and cover all of South Wales and the South West of England. We do travel around a bit, so if you are outside of our usual area please get in touch and we will be able to provide you with a quotation.